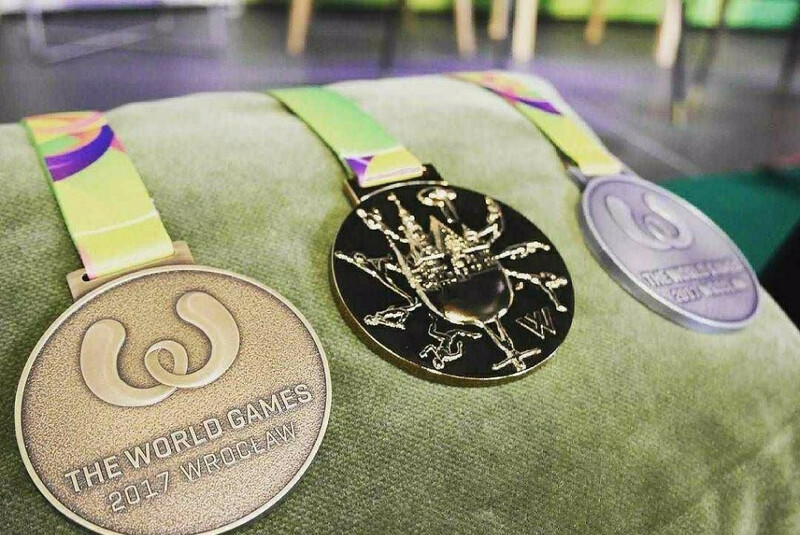 The medals have been unveiled for the 2017 World Games in Polish city Wrocław. Two different sets of medals have been created for the Games, which begin on July 20 and run through to July 30. Larger medals, with a diameter of eight centimetres, will be awarded to those competing in official sports. Meanwhile smaller medals, with a diameter of 6cm, are reserved for winners of this year’s invitational sports - American football, indoor rowing, kickboxing and speedway. 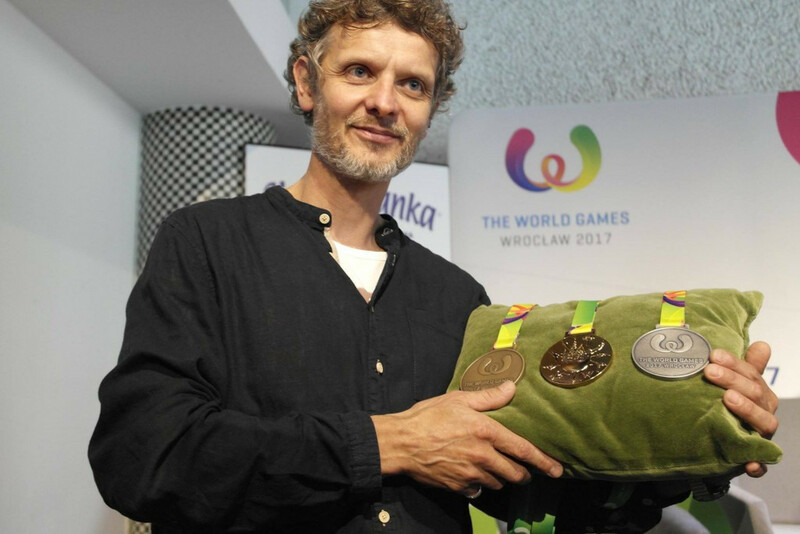 The face of the medals features The World Games logo, while the reverse displays original work by Professor Mateusz Dworski. In the centre of the medal is a globe containing the image of the Wrocław City Hall building. The medals were designed by Dworski, a lecturer at the Academy of Fine Arts in Wrocław, and were produced by the Polish National Mint. "We are looking forward to a very special sporting event in Wrocław," said Magdalena Piasecka, the vice-president of the City of Wrocław. "Our country will be represented by a sizeable group of athletes during The World Games 2017 and I hope, for us and for them, that many of these beautifully-created medals will end in their hands." The Games feature sports and disciplines not on the Olympic programme. Action will officially begin with the Opening Ceremony at the Municipal Stadium in Wrocław, which hosted three group stage matches at the 2012 European Football Championships, on July 20. Around 4,000 athletes from 31 sports and more than 100 countries are expected to participate. A record 111 countries are due to compete, which is eight more than the previous highest turn-out for the event in Cali in 2013. It was confirmed yesterday that International Olympic Committee (IOC) President Thomas Bach will be in attendance at the Opening Ceremony of the Games. 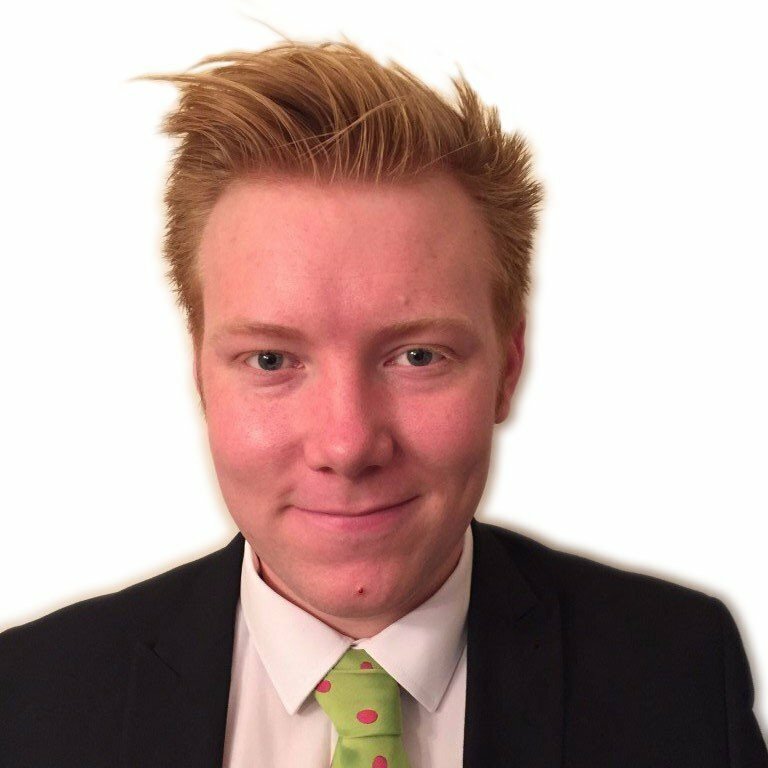 It will not be the first time the German has attended the curtain-raiser, however. He was also present at Cali 2013, when he was IOC vice-president under Belgian Jacques Rogge. For the Big Read on the World Games, click here.